I wrote this on Thanksgiving last year. With my city facing another record year of murders, I often find the stories behind what happens pretty intriguing. Many times, you could pick a case and make a movie out of it. 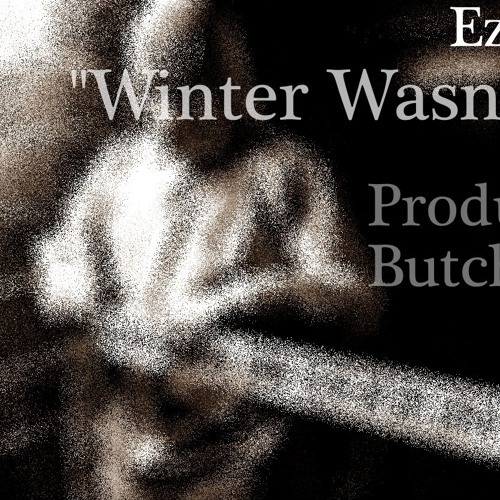 Anyway, this beat Butch sent me just reminded me of the coldness of the winter and it put me in a story where the bitter chill only adds to the anxiety of dealing with dangerous people in dangerous situations.